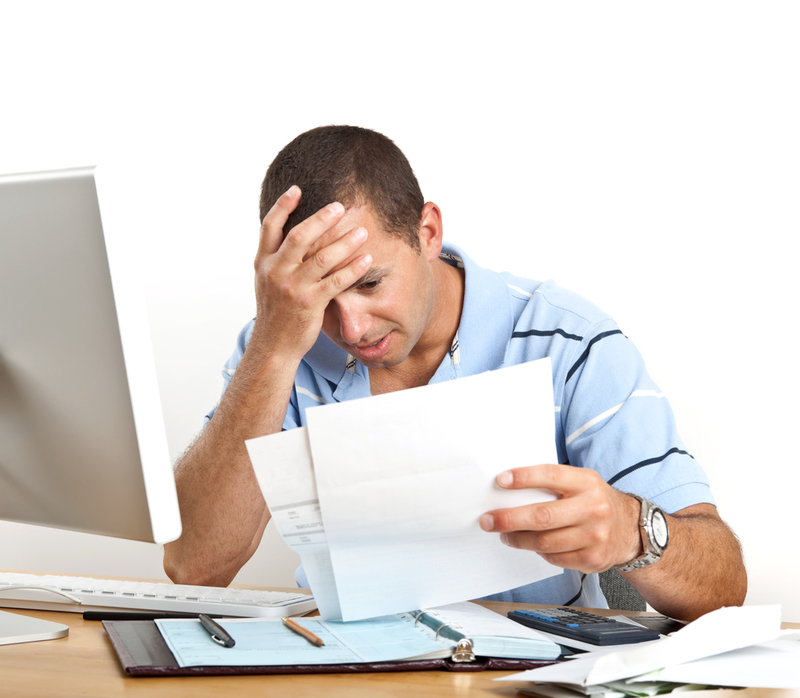 Filing for bankruptcy is a serious matter and one that can be overwhelming for someone not familiar with the process. Finding the right attorney to help you file and understand your rights going forward can give you a tremendous amount of peace of mind after feeling as though you need a fresh start. Both businesses and individuals who file for bankruptcy in the United States have far more debts than funds to cover them and don’t believe that this situation will change anytime soon. According to research in 2015, bankruptcy filers had assets of $77 billion but owed $113 billion. The primary source of assets in that study were real estate holdings and the real value of this property can be debatable. What is surprising is that individuals, when compared with businesses, are more likely to seek help, and many times individuals have taken on obligations like a student loan, a mortgage or an automobile loan and don’t have the income to cover it. There were over 844,000 bankruptcy cases filed in 2015 and nearly all of them, 97%, were filed by individual people. Most of the individuals contemplating the bankruptcy process and ultimately filing a petition were not wealthy. The median income for the 819 individuals who filed was just $34,392 and their expenses were just under $31,000. Bankruptcy may be your chance to start over and it can help to delay or prevent foreclosure on your home or repossession of your car. Furthermore, other legal actions that creditors are taking against you and wage garnishment can be stopped with bankruptcy, but it is important that you consult with an attorney who has an extensive understanding of the bankruptcy laws in your state so that you can walk through the process and be prepared for property that can be exempted. Although filing for bankruptcy can seem like an overwhelming experience and one that is fraught with difficult decisions, it is also your opportunity to start over and begin a fresh financial future. Talking to the right lawyer can have a positive impact on your own outlook regarding bankruptcy and your understand as you move through the process. Don’t feel guilty about wanting to start over and get a reprieve from an overwhelming financial situation.